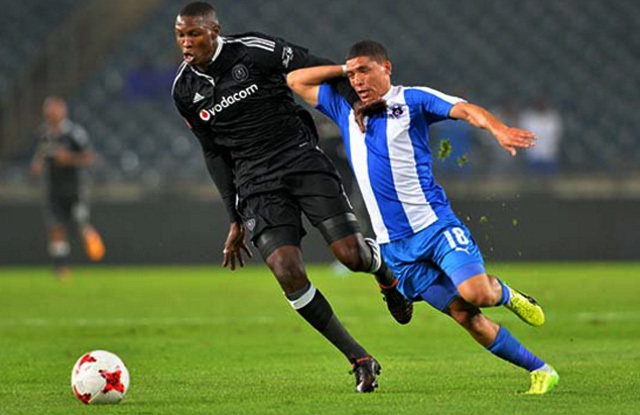 Maritzburg left Soweto empty handed after a 2-0 defeat to Orlando Pirates in a league match played on Tuesday night. The PMB side created more chances on the night and were on top for large portions of the game, but were unable to capitalise in front of goal. Pirates took the lead in the 14th minute when Ayanda Gcaba powered in a header from Oupa Manyisa’s corner kick. Maritzburg made a positive response and had chances to level the match, but Evans Rusike’s free kick whistled inches wide, Brian Onyano sent a header over the bar before Bandile Shandu was denied at point blank range by Bucs keeper Siyabonga Mpontshane after a superb through ball by Lebohang Maboe. Maboe also tested Mpontshane just before half-time with a thunderous drive, the ball being spilled by the keeper before he grabbed it at the second attempt. Maritzburg created more chances after the break as Kurt Lentjies gave them additional attacking impetus, but Shandu was unable to pick out a team-mate from a good position in the box and then Maboe fired a shot over. Lentjies did superbly to put Maboe in on goal with 20 minutes to go, but the shot was blocked by Happy Jele. United were down to 10 men on 60 minutes when Onyano received a second yellow card. But they continued to outplay the Soweto side with some enterprising high tempo football. 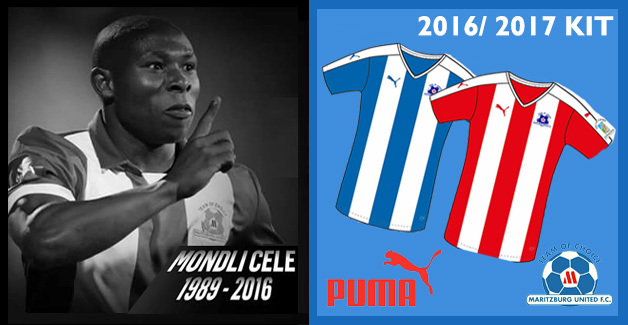 However, the Team of Choice were to suffer a sucker-punch in the 79th minute when Dove Wome netted after a one-two with Tendai Ndoro. The KZN side ended the night with nine men after Deolin Mekoa’s sending off in the 83rd minute.